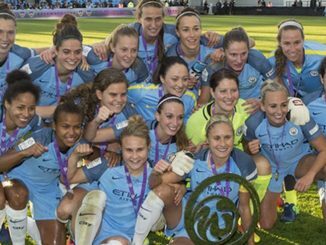 Manchester City will travel to France next month to take part in the Toulouse International Ladies Cup. Taking place over three days between 25-27 August, Man City say the pre-season tournament will give them the ideal opportunity to test themselves against several of Europe’s elite sides ahead of the new campaign. Champions League winners Lyon and French League runners-up Montpellier will be City’s pre-season competition, with a fourth top tier club yet to be announced. 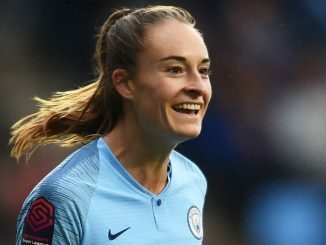 As well as including two tournament days, the Toulouse International Ladies Cup will also have a day of activities for fans to take part in, including exclusive signing sessions with the players. 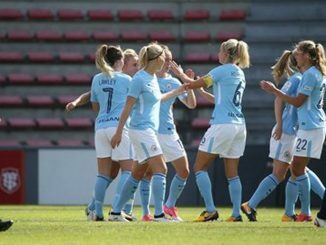 Gavin Makel, Head of Women’s Football at Manchester City told mancity.com: “The Toulouse International Ladies Cup is the perfect opportunity for Manchester City Women to not only prepare for the season ahead, but to also connect with our fans in France.